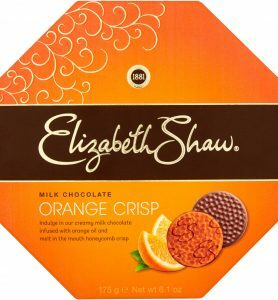 The sun may be scorching but World Chocolate Day is less than 2 weeks away. 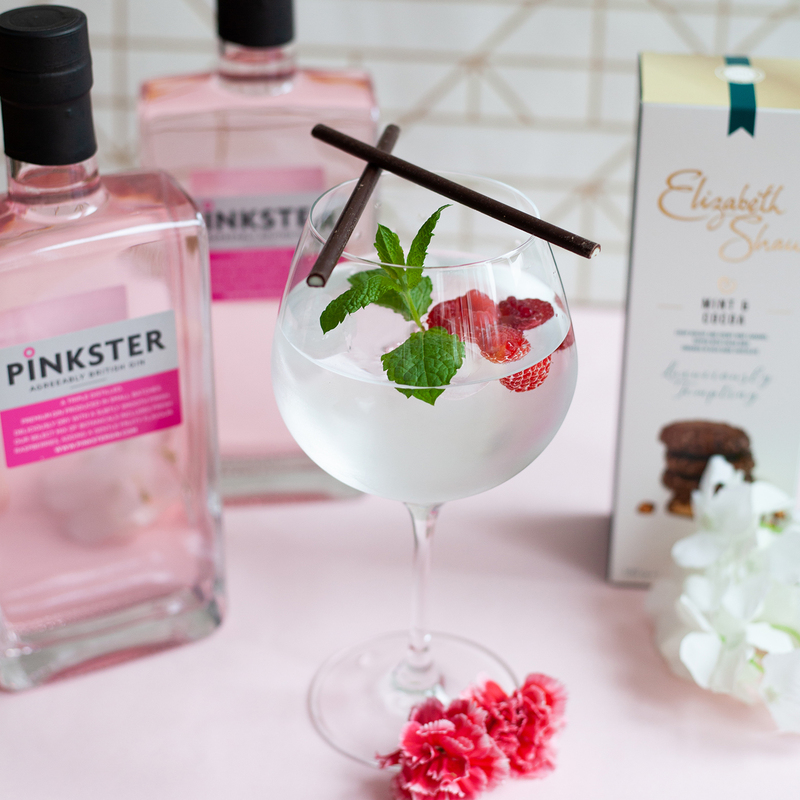 The expert chocolatiers, Elizabeth Shaw have teamed up with Pinkster gin for a twist on their perfect serve – a delicious (and cold) way to enjoy chocolate. 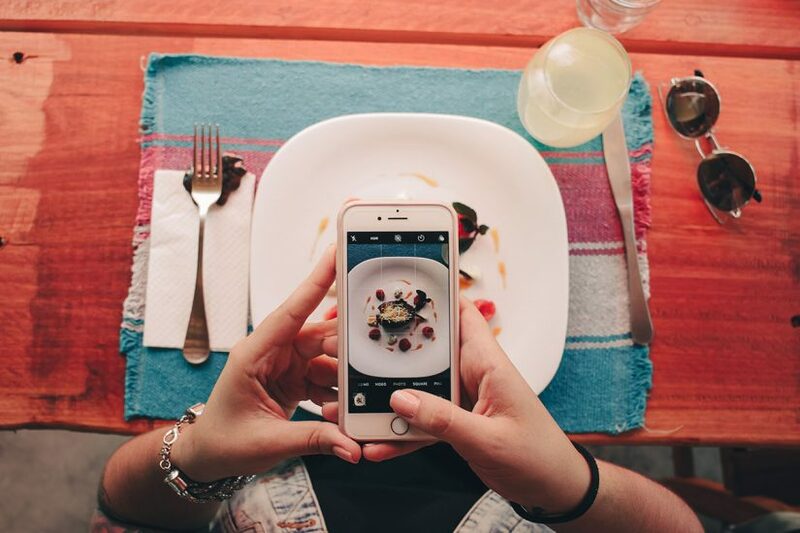 Build in an ice filled glass. 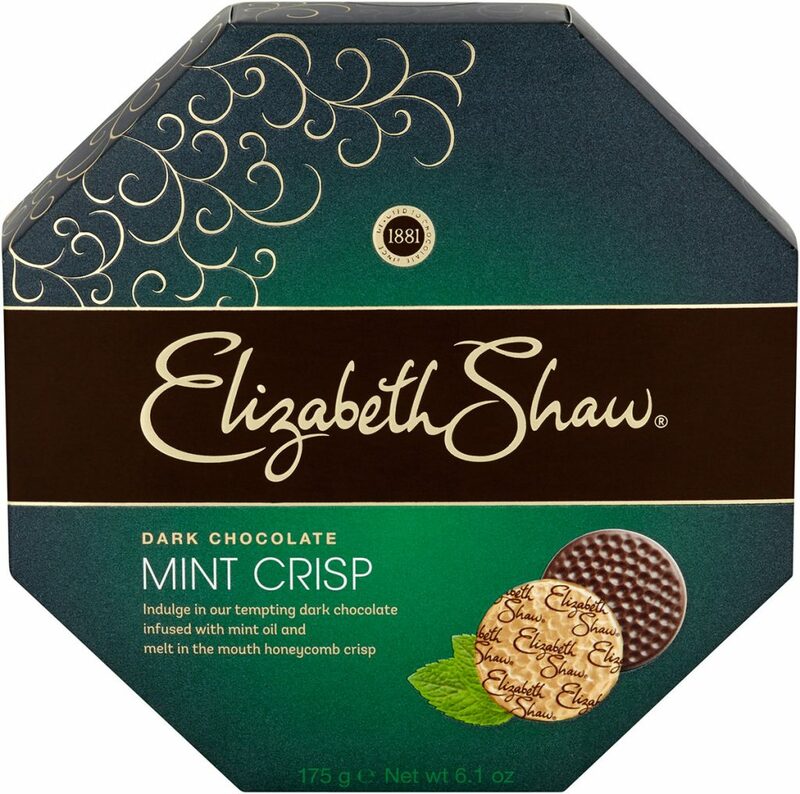 Stir together with an Elizabeth Shaw Mint Chocolate Flute. 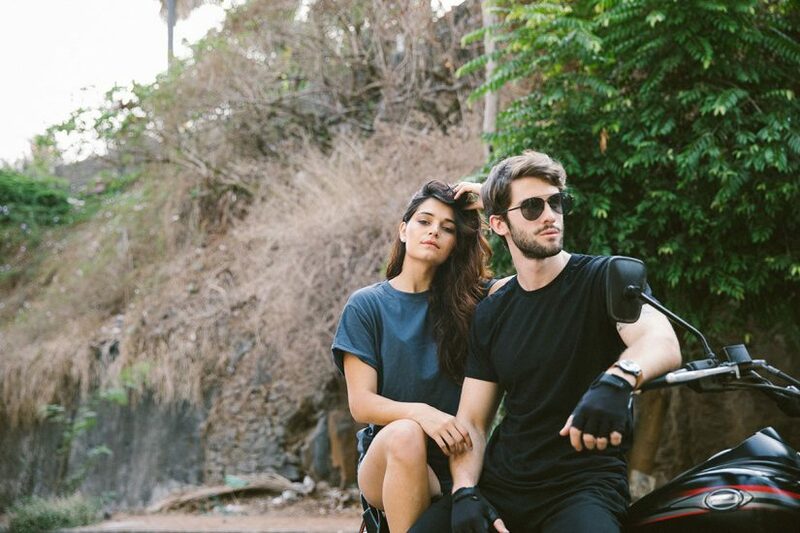 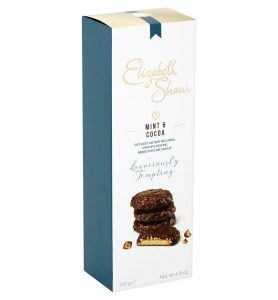 A raspberry and a sprig of fresh mint. 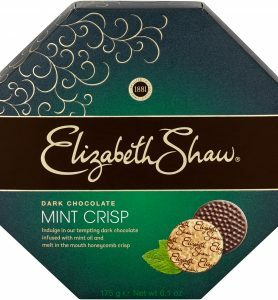 The Elizabeth Shaw Mint Chocolate Flutes are available from Sainsburys, Waitrose, and Ocado for £2.50. The flutes are also available in Cappuccino, Amaretto, Orange, and Lemon. 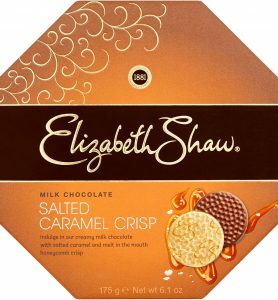 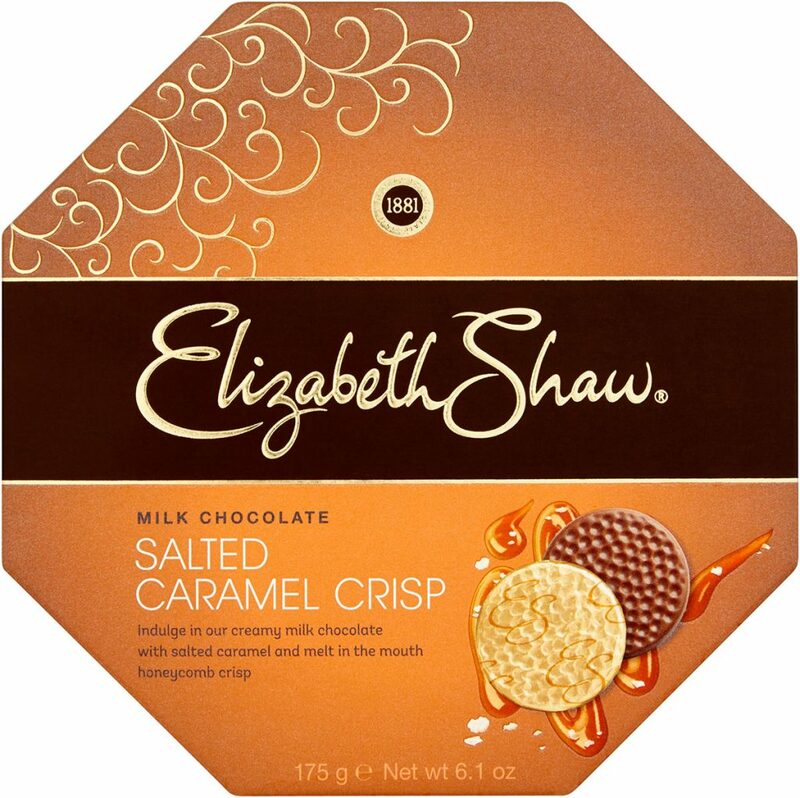 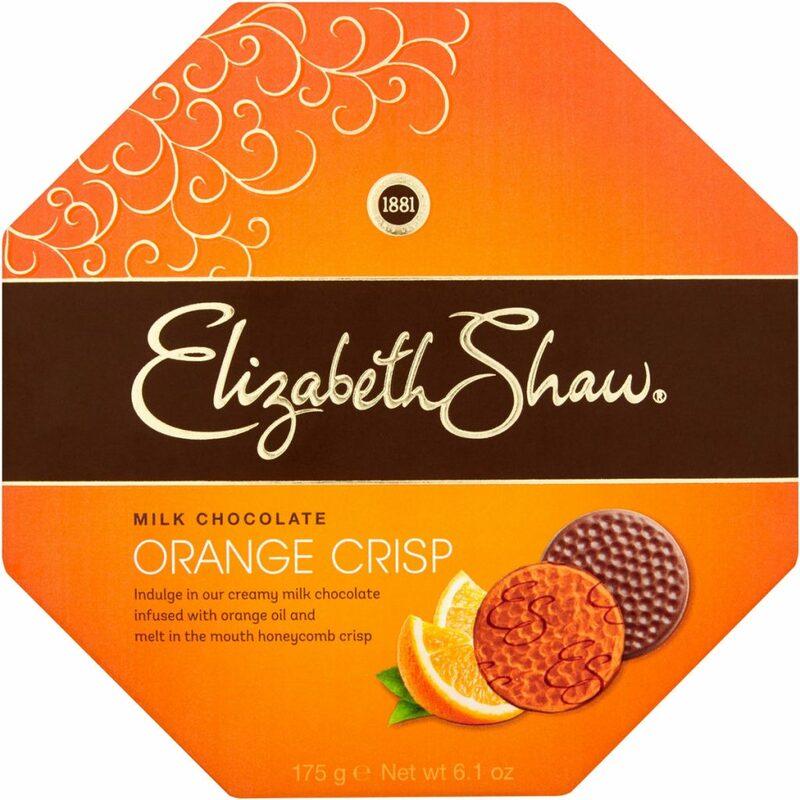 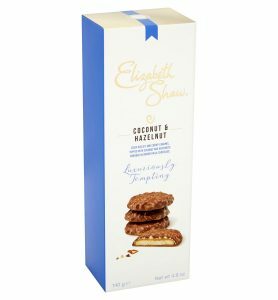 For straight up chocolate, there’s also Elizabeth Shaw Crisp; chocolate combined with melt in the mouth honeycomb crisp in mint, orange and salted caramel. Available from Asda, Sainsbury’s and Tesco for £3.50 perfect for sharing.